Welcome to the LWA website! 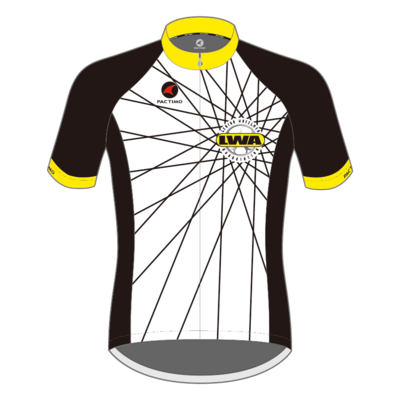 The Lehigh Wheelmen Association, established in 1951, is the Lehigh Valley's premier cycling organization. Our activities are centered in, but not limited to, the Lehigh Valley of Eastern Pennsylvania. To join the LWA, use the Join Tab in the main menu or click here. We offer a full schedule of road and off-road rides for all levels along with our Velo-Valley Vistas destination event on Memoral Day Weekend and Donut Derby on Labor Day Monday. Club membership has many benefits, including Sponsor Discounts, Insurance, monthly Grill 'n' Chill, Special Events, Picnics, and a Holiday Party. Keep up to date on the the latest LWA news in our Quick Release Newsletter. New Benefit! Premium features for LWA members with our new RideWithGPS club account. Velo Shop/LWA Racing is a regional cycling team comprised of male and female riders of varying abilities, racing road, cyclocross, and track. We promote several races each year. Our team is sponsored by the Velo Shop in Emmaus PA. To learn more about Velo Shop/LWA Racing, click here.